Is the most popular search engine cheating? According to Fox 29 in Philadelphia, Google is showing their company’s results ahead of others. I know it doesn’t sound that bad, but it is once you find out why they’re doing it. 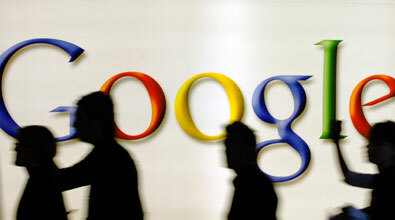 Google is putting websites first that are using adsense or adwords services. The more clicks you get on your ads displayed on your website, the further your website moves up on the list regardless of website traffic. You pay more money to get your ads noticed on adwords, your website moves up on the list. This has not been proven, but what if Google uses tracking cookies and tracks you using another search engine. Then Next time you visit Google it doesn’t deliver popular results? Thoughts?